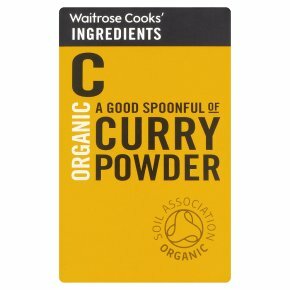 A traditional blend which gives medium heat to curries. Use by mixing with tinned tomatoes, coconut milk or stock to make the base. Try mixing with mayonnaise and chopped apricots for coronation sauce or dip. Contents may settle. This product is packed by weight not volume.